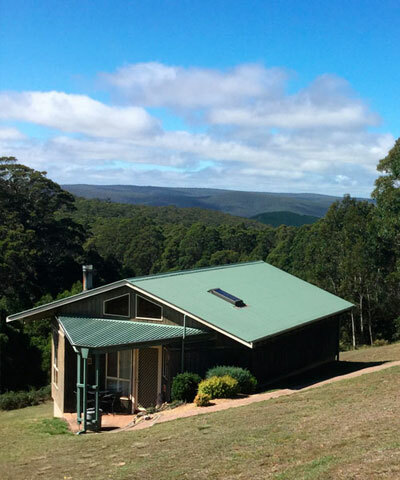 Jenolan Cabins sit high on a hill commanding spectacular 360° views over the World Heritage Blue Mountains National Park, Kanangra Boyd National Park and the Jenolan Caves Reserve. 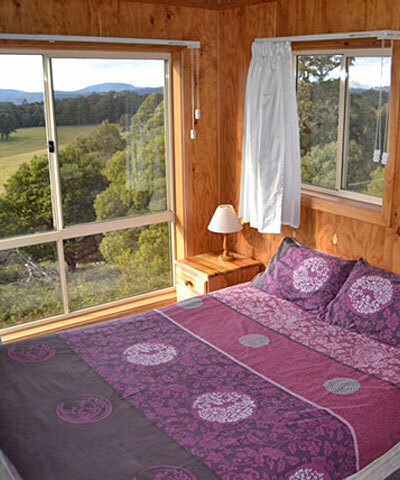 The cabins are perfectly located to explore the Blue Mountains and Oberon. The cabins are built at an altitude of 1350m above sea level which puts them above the snow line. With snow falling on an average of 5 or 6 times per year, winters can be fun and exciting. On the other hand, summer is usually comfortable, allowing outdoor activities to be enjoyable. 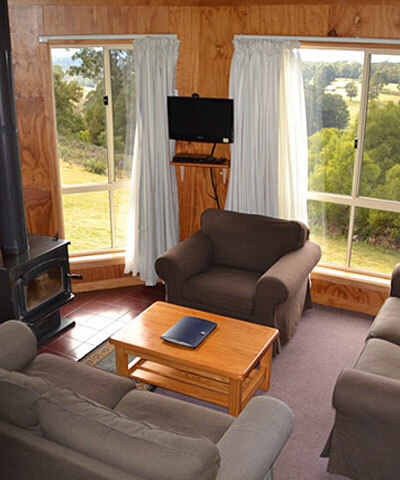 The banner image depicts the actual view from the cabins.